Contact a Ventura County brain injury attorney J. Jeffery Herman to help you handle all the legalities of your accident to help you cover your medical expenses. Posted in Brain Injury Attorney on Thursday, Jul 20, 2017. 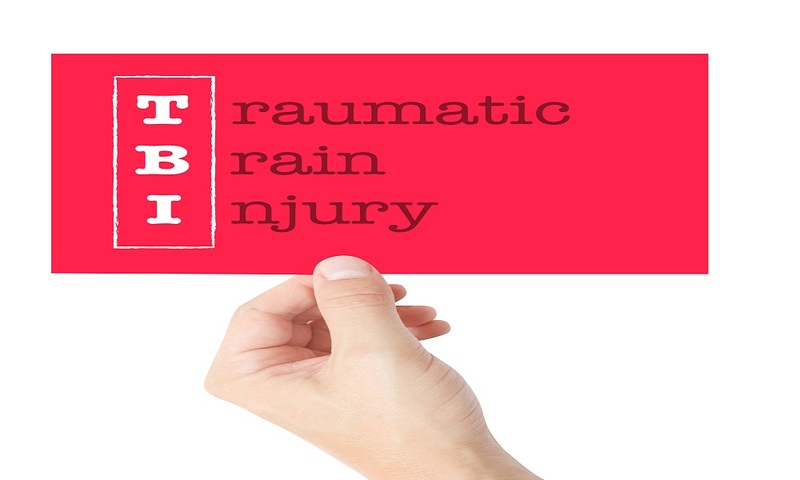 Traumatic brain injuries (TBI) can have several short and long term effects. The recovery period can be months and even years long for some patients. Some areas in the brain are affected and brain controls as well as functions can be significantly impacted by TBI. Nevertheless, everyone responds differently to injury. Whatever your situation is, make sure you contact a Ventura County brain injury attorney to help you handle all the legalities of your accident. TBI can have a profound impact on our mood and behavior as the system responsible for the socio-emotional aspects of our lives is impaired. This means the person you used to be is no longer available. Patients tend to get depressed, become untactful, and socially timid. Other behaviors such as aggression, lethargy, change in moods, and struggle to adapt to situations, may also manifest. Denial is one of the most common changes in patients with TBI. These are changes that may be difficult to perceive. This is why it’s important to seek prompt medical assistance after an accident, and make sure your receive the ongoing medical treatment you need. Remember medical bills can be very costly. You may need a Ventura County brain injury attorney to help you obtain compensation for damages and loss. Also, therapy and joining free local support groups may alleviate the emotional impact of these traumatic injuries. Vision can also be affected by TBI. Patients tend to struggle tracking visual material, lack vision, and see blurred images. There is also limited connection between what’s seen and the way is perceived. The senses of touch, smell, and hearing can also be affected. Some TBI patients may also experience ringing in the ears and dizziness. Although not many patients will experience this, a small percentage of them may can seizures and even paralysis. Some recent studies show that other body systems can also be affected. Bowel and bladder functions can be unstable, and sleep problems may arise. Patients can get fatigue more easily and either lose appetite or overeat. Female patients can experience menstrual problems. How long ago the patient was injured? Was the patient too long in coma? Did the person receive appropriate treatment? How demanding is the patient’s current life? Victims of TBI should receive appropriate medical treatment in a hospital or clinic that specializes in these types of injuries. The environment will have to be slightly or significantly modified depending on the severity of the injury. Ask a Ventura County brain injury attorney how you can claim compensation for injuries sustained in an accident. This compensation can help you cover your medical expenses, ongoing treatment and a variety of therapies.